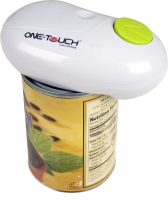 Pioneered in 2005, the first hands-free ‘One Touch’ can opener was born and subsequently became a huge hit. 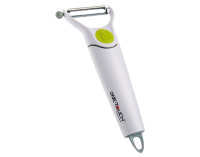 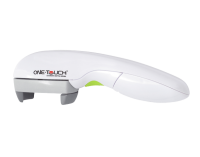 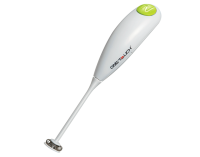 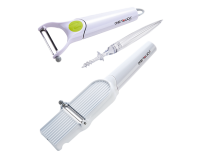 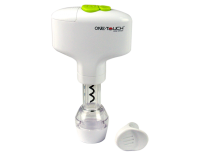 The patented One Touch Can Opener has gone on to sell over 13 million units worldwide and to date has won major awards for design and quality including the Gold Award in the Business Week International Design Excellence Awards (IDEA) 2007. 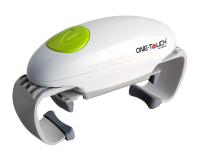 Leveraging on the success of this revolutionary product, the One Touch brand was launched. 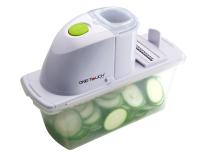 With the core value of ease of use, the first collection of One Touch series was revealed to retailers in 2007 ahead of its availability later that year. 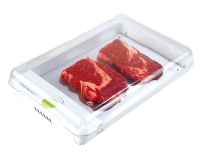 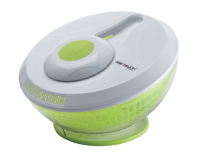 In the next two years, it saw an ongoing introduction of additional One Touch products that has changed the way of food preparation. 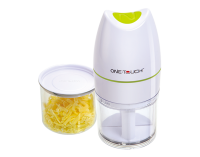 In the new era of technology, One Touch brand continues to expand its footage in major economic zones worldwide and vigorously introduces to a raft of new emerging markets with innovative new products that are simultaneously rolled out.